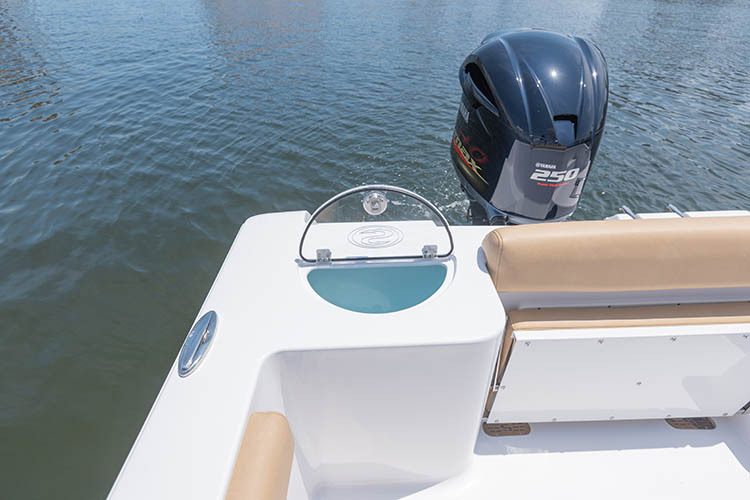 The Open 232 is designed for the more serious angler but lacks nothing for the family outing. 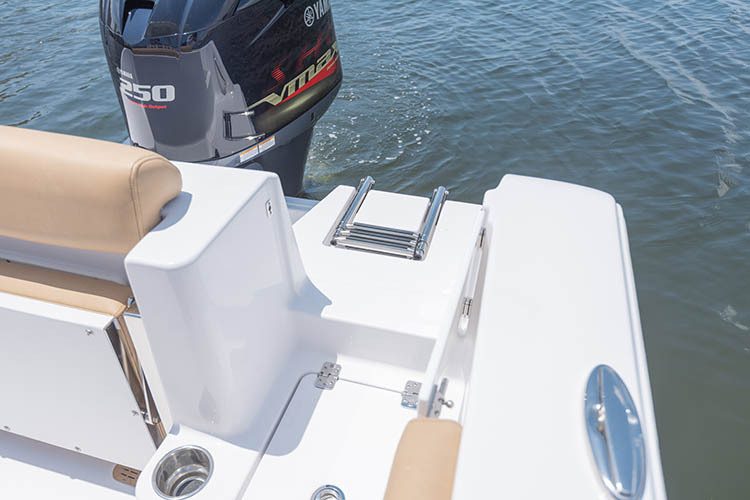 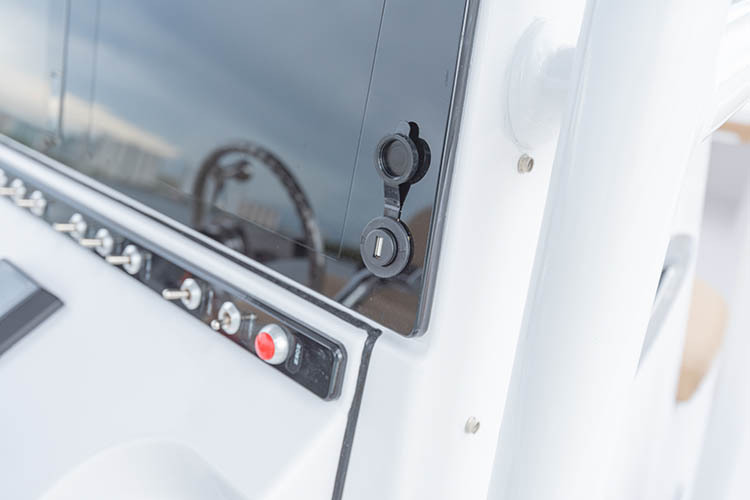 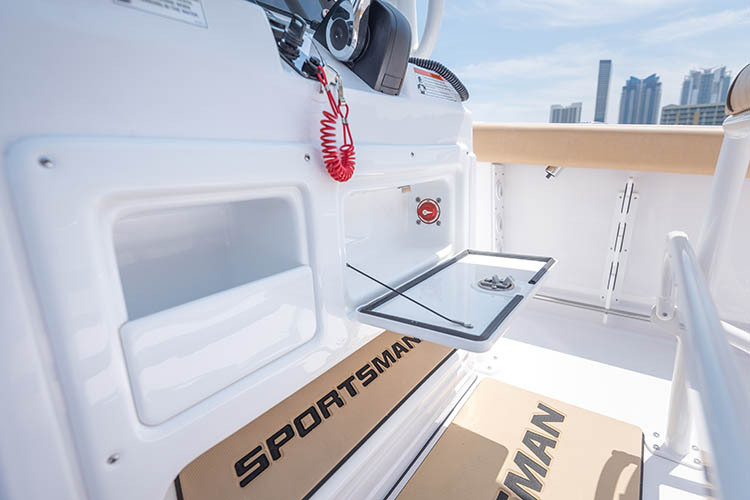 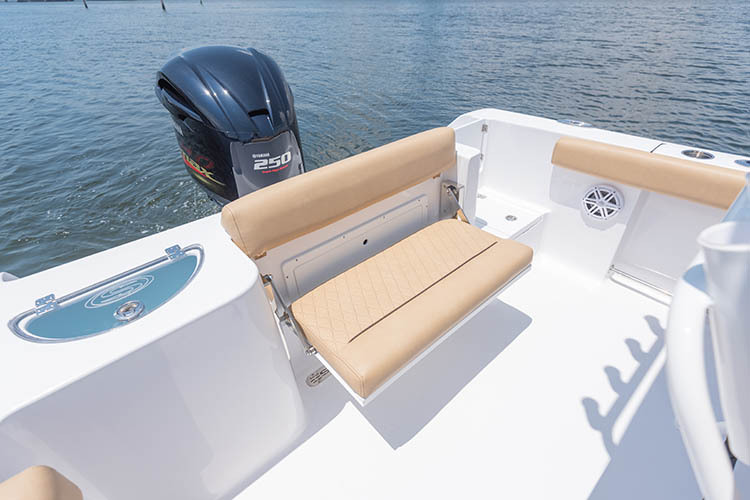 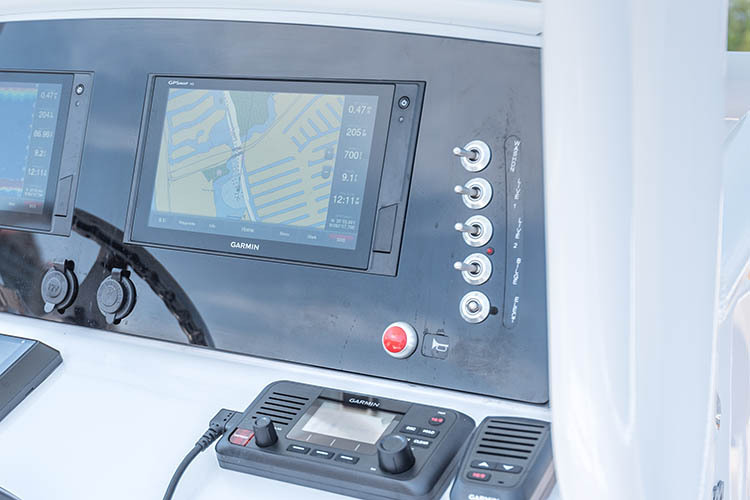 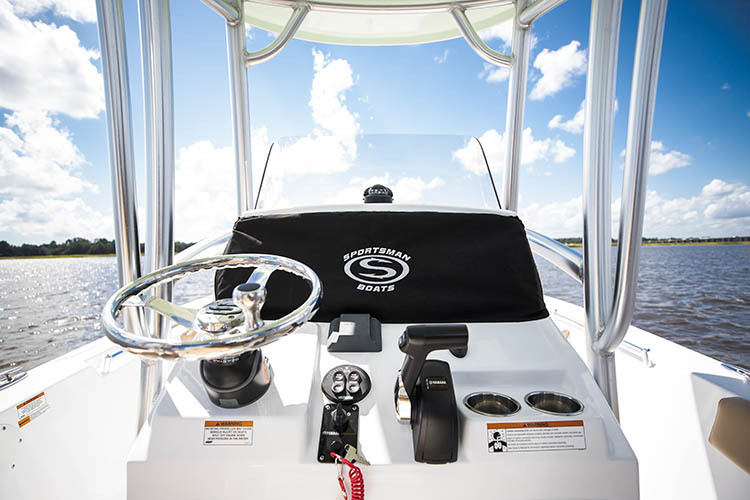 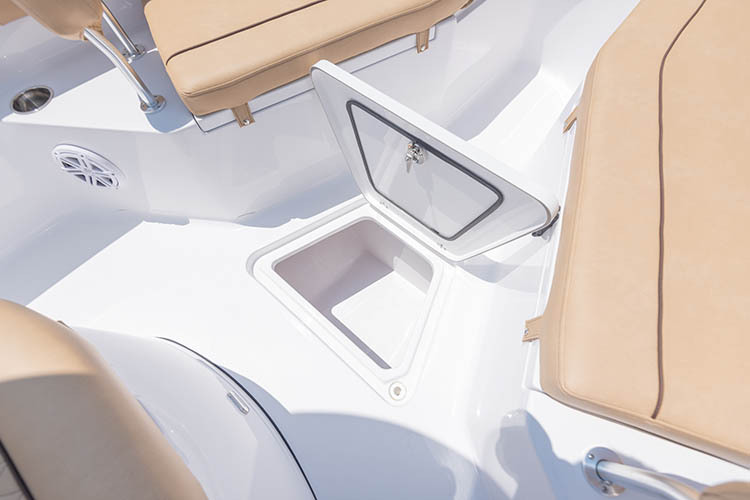 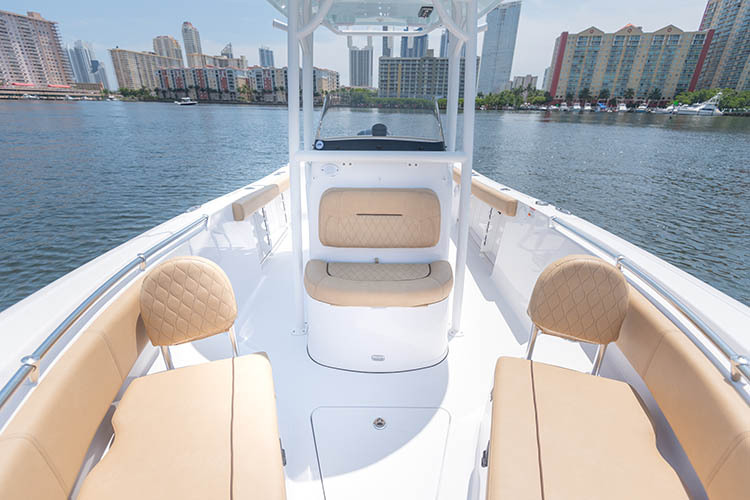 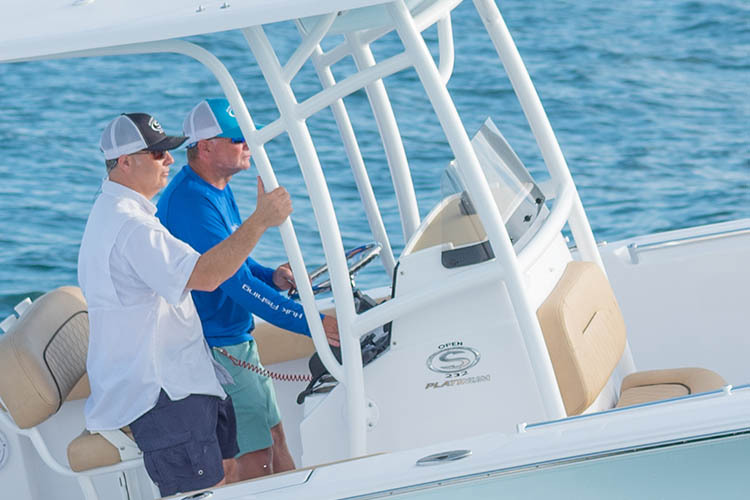 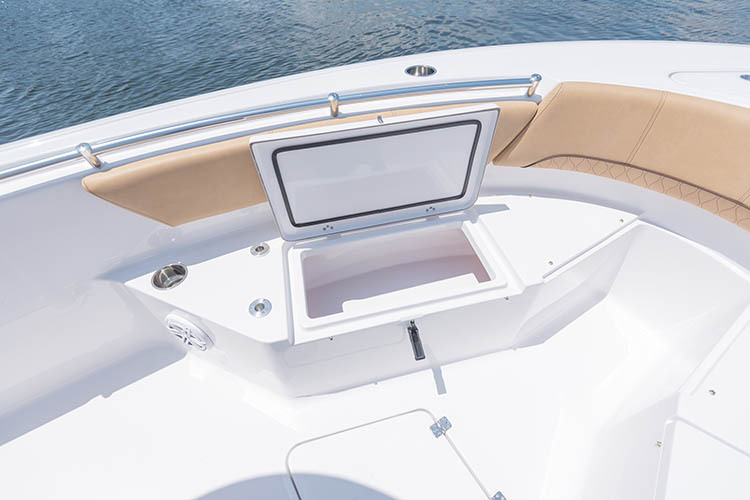 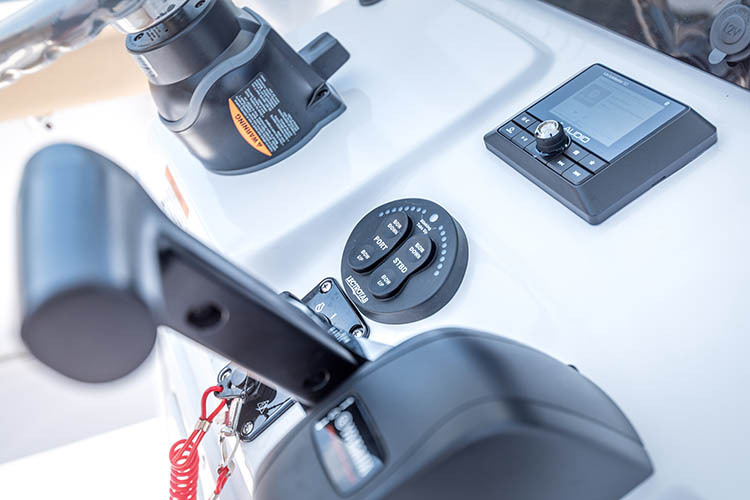 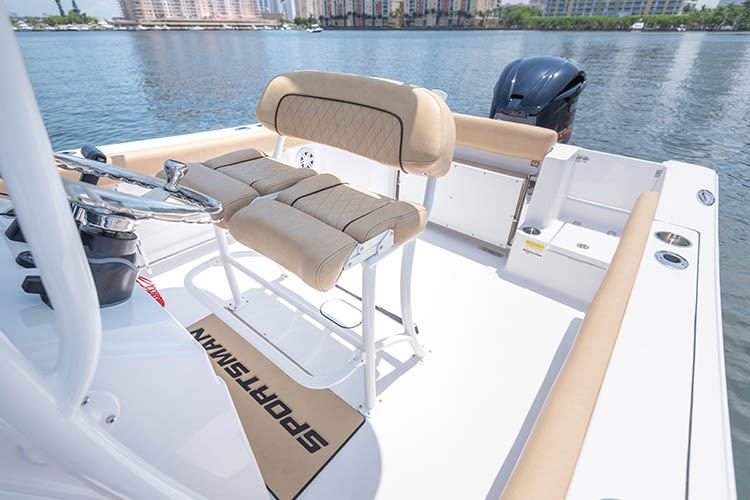 The Open 232 features angler-driven cockpit layout with optimized deck space and storage. 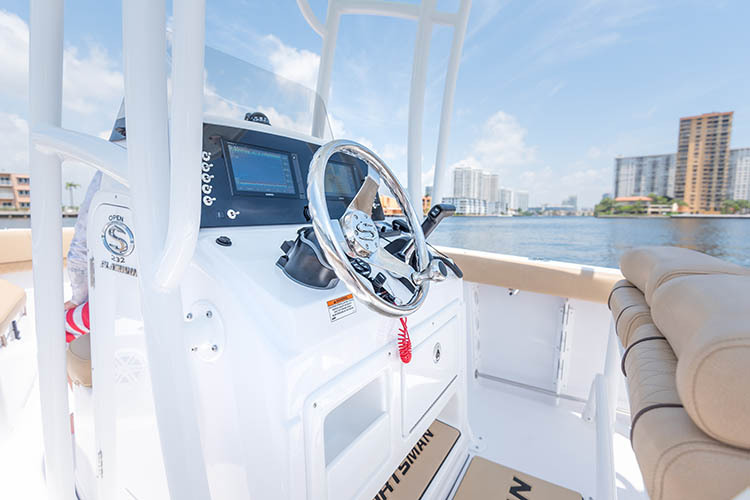 This 23 footer delivers exceptional ride quality and fishability. 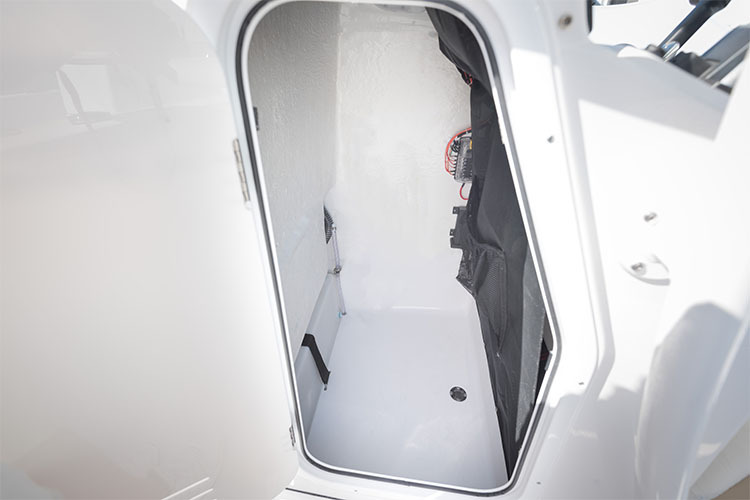 Featuring a gunwale height 25-gallon livewell, walk-through transom with a door and collapsible rear bench. 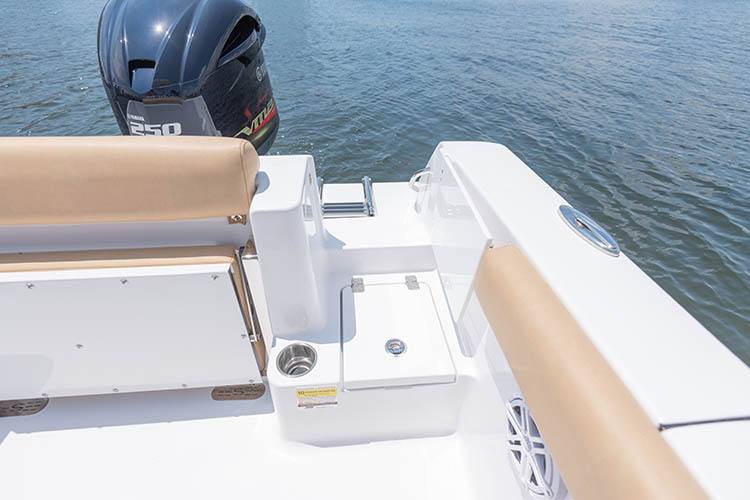 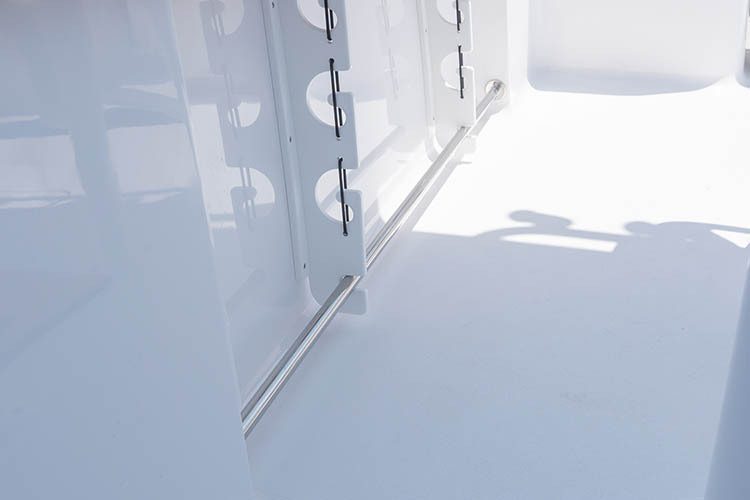 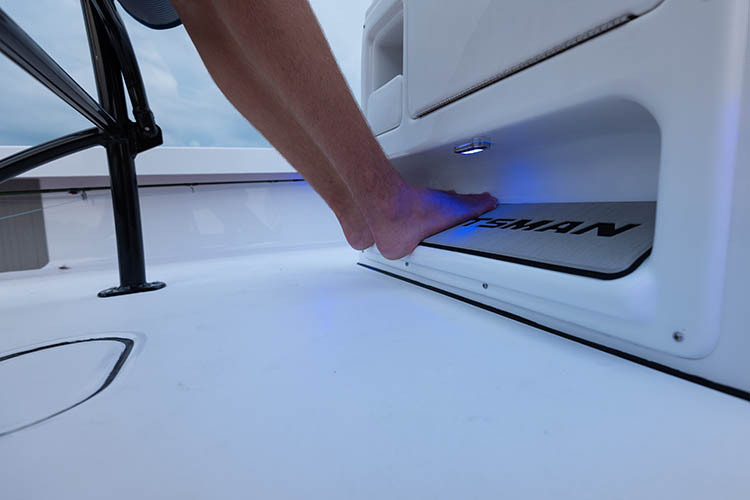 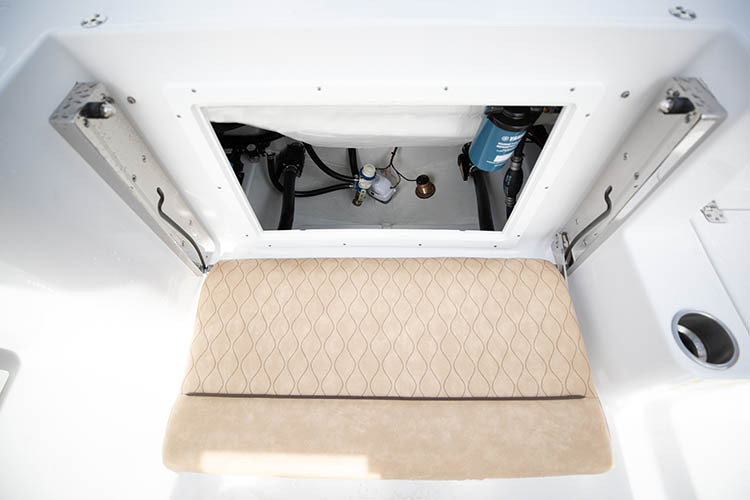 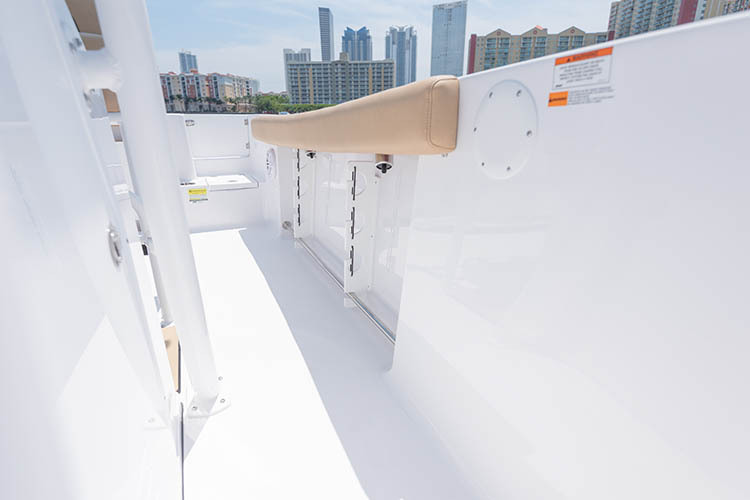 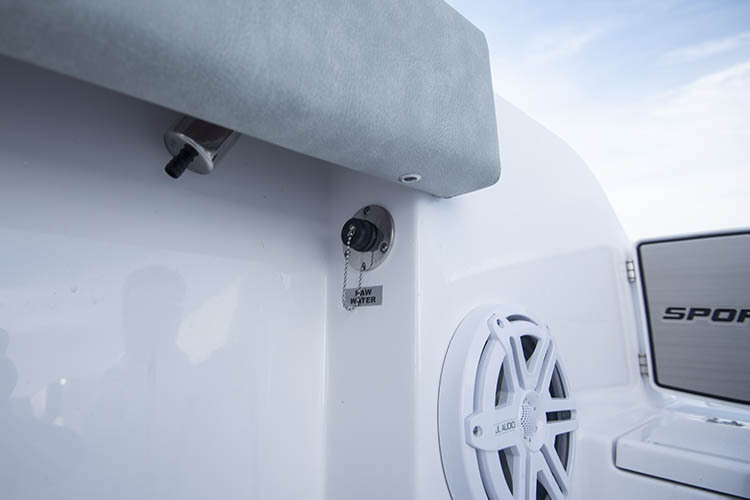 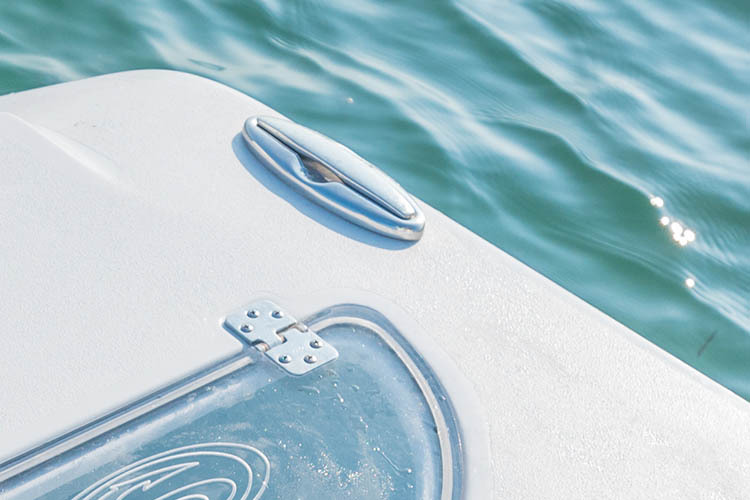 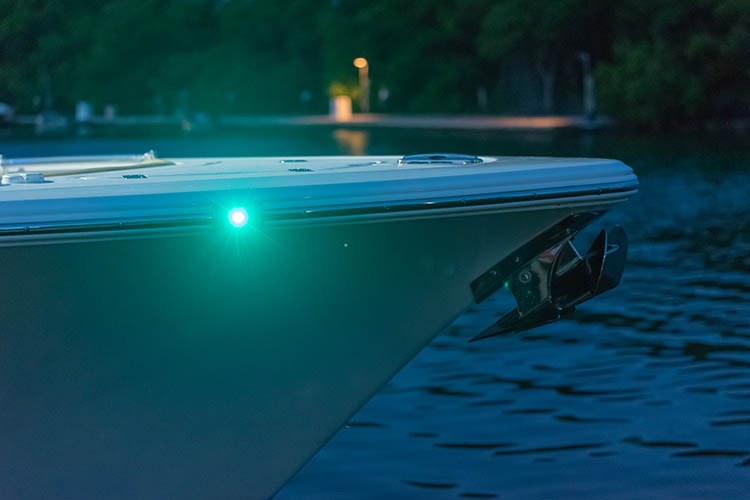 With an open center bow design, the Open 232 easily accomodates fishing at the bow while still maintaining the large insulated bow storage boxes. 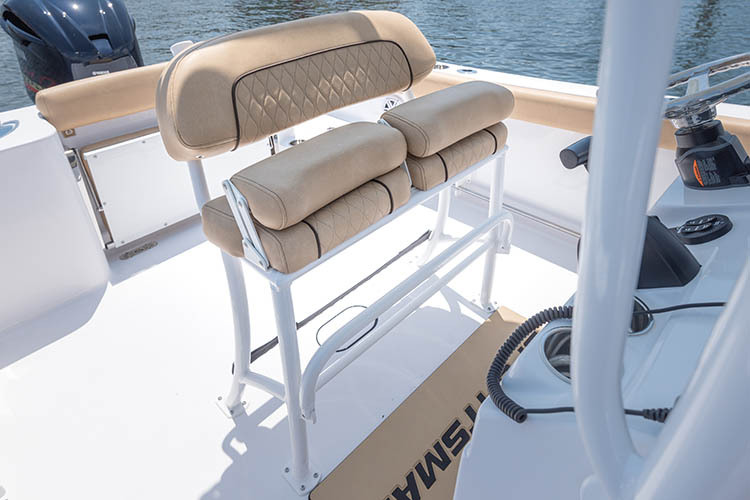 The standard bow cushions and bolsters completethis awesome package. 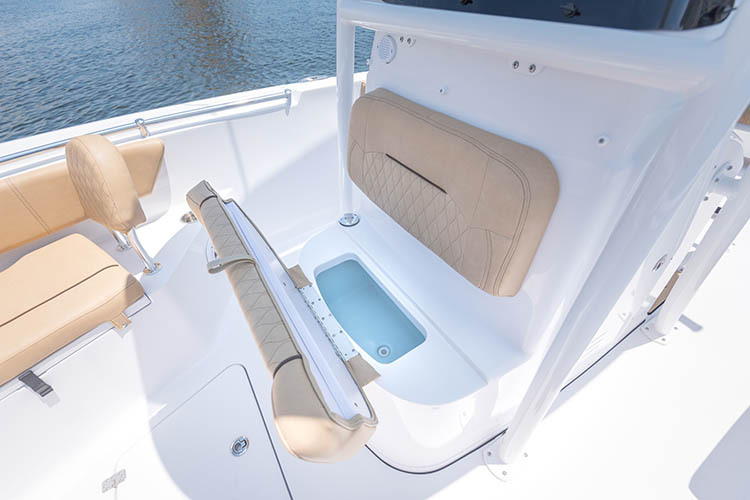 Open horizons await with an Open 232 series center console by Sportsman Boats. 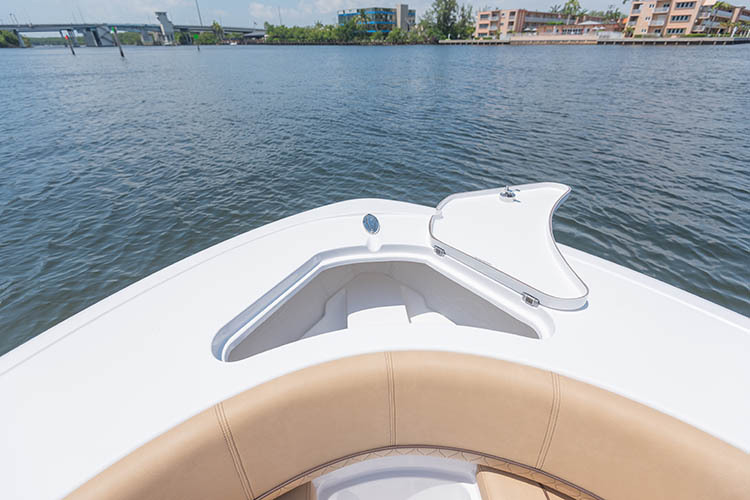 (*) Advertised sales price excludes trailer, dealer set-up, freight, applicable tax, title, license, and registration fees. 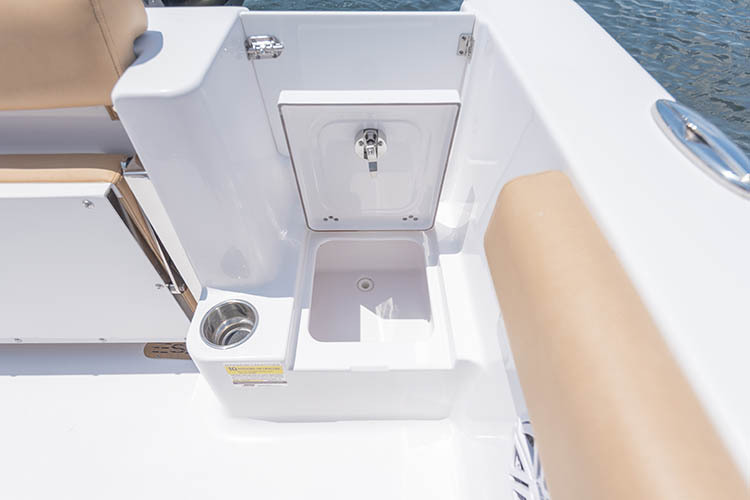 Call for water ready pricing. 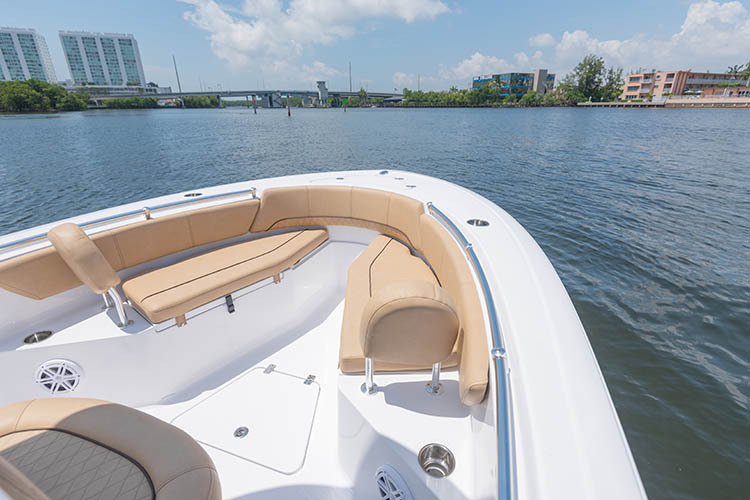 Advertised sales price includes applicable manufacturer and dealer incentive offers. 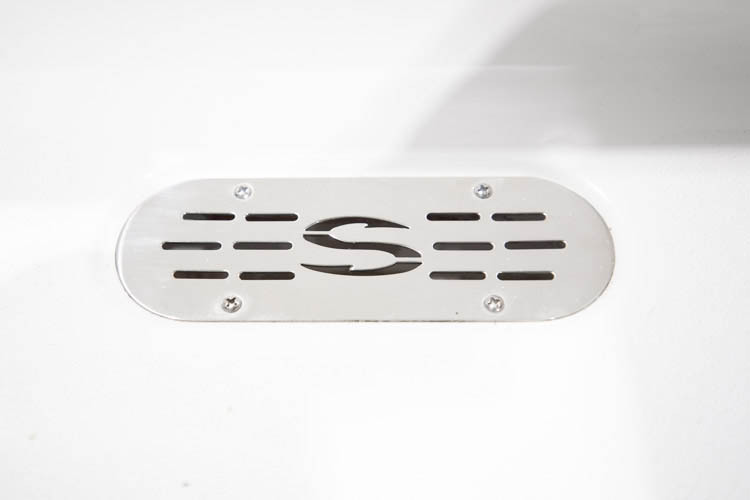 Available engine upgrades upon request.